Rib and Lobsterfest Event is a Big Success! Rib and Lobsterfest Event is a Big Success! 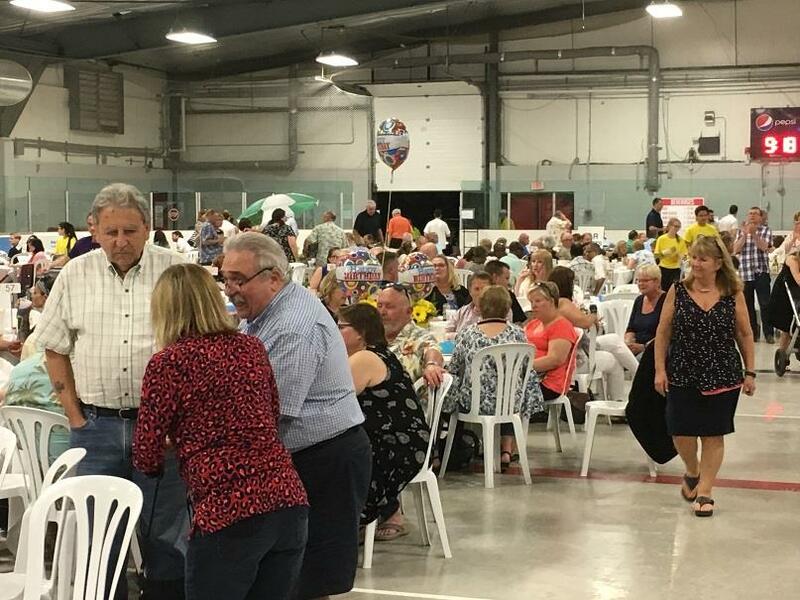 - The entire Rotary club of Burlington worked tirelessly together to make the 2018 Lobsterfest a tremendous success. After a slow start we sold out the event with over 660 participants. Congratulations to everyone involved. Pictures are available in the photo album.